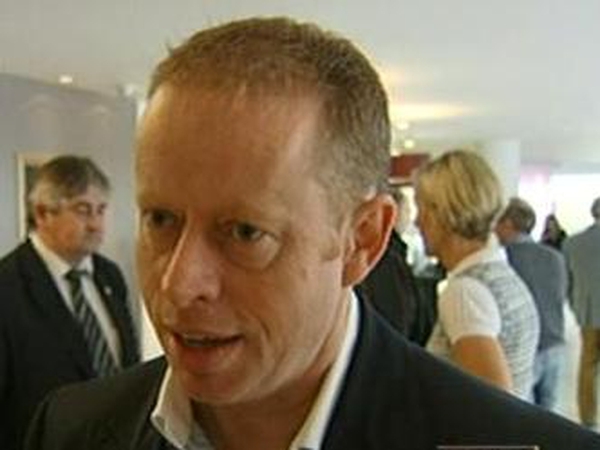 Senator Ciaran Cannon has formally joined the Fine Gael party. Speaking at Leinster House, Fine Gael leader Enda Kenny welcomed the former Progressive Democrats leader and said he looked forward to a 'very positive contribution to the party'. 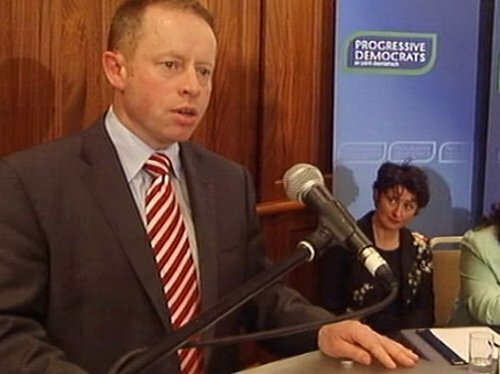 Senator Cannon said it had been an honour and a privilege to have served under former PD leader Mary Harney, but he said the Government now lacked leadership and had failed to inspire people. Ms Harney wished Senator Cannon the best personally and politically in his decision to join Fine Gael.